The concept of ‘momentum’ can be usefully applied to devise and monitor an effective safety program in the workplace. Momentum is built around three things—the 3 A's—Atmosphere, Achievement, and Attitude. 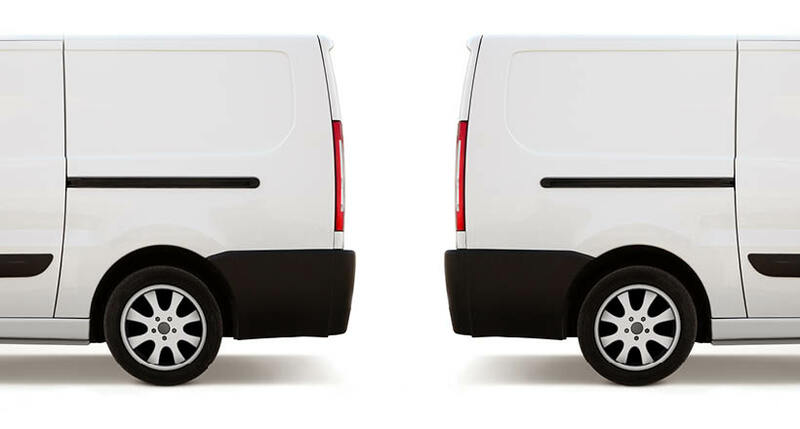 Creating momentum can be a challenge for today’s fleet manager. 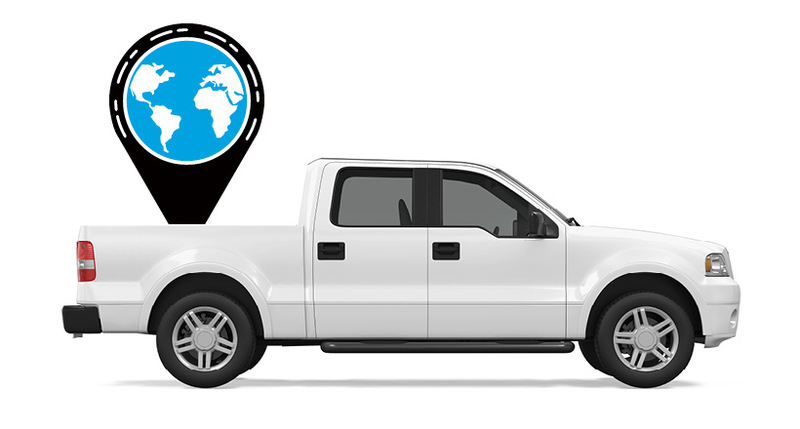 As we often say about implementing a GPS Tracking based Fleet Management Suite, it’s important to start with the culture – to get a buy-in across ranks. In any safety enhancement exercise, it is important to establish trust (that it is not purely a surveillance measure) rather than skepticism. The rationale, the ‘why’ has to be widely shared with those directly involved as well as those who are not. In turn, this creates a performance environment that is conducive for achievement. Overall, through communication and transparency, morale rises. It takes a planned approach to get a Fleet Tracking solution to be accepted by your team’s drivers as a constructive step towards fleet safety. Quantifiable data and measurement are critical for behavior improvement. It’s about setting goals that are motivating, attainable and that can be tracked specifically. Surely, recognition and rewards are important to the overall performance and mindset of your team. It includes a record of fleet safety initiatives that people in the team have taken, and also the milestones crossed together as a team. By providing your team with frequent updates on their progress and achievements you establish momentum. As a result, team members gain in confidence. The fleet safety scoreboard is critical because the attention it gets helps to improve driver performance and to keep the momentum going. The team’s coach, mentor or the fleet director identifies ways to breed confidence across the ranks. This is done by acknowledging the current strengths, identifying ways to succeed further, and building momentum. It’s important to focus on improvement and enablement and not on critiquing under performance. Team leaders have to provide fleet members with corrective feedback that is clear and actionable. A fleet safety program requires leadership, enthusiastic participants, and broad support across the organization. It should celebrate wins and help build an awesome culture through scores, prizes, and lots of acknowledgment. This will sustain momentum in your safety program the year round. 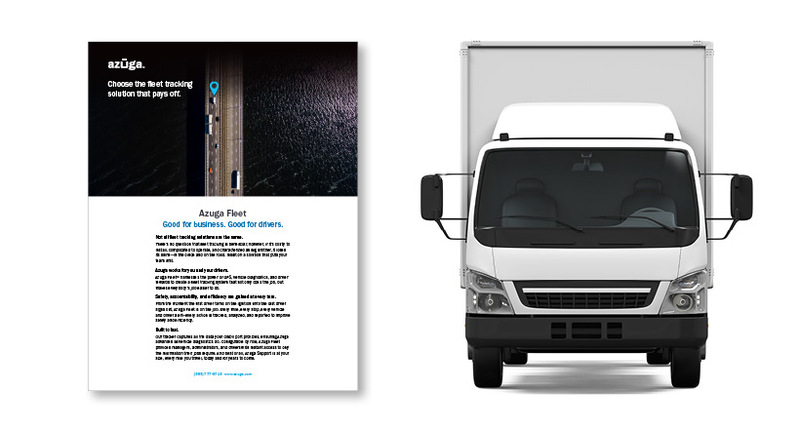 Azuga assists its clients in improving their fleet safety score in just a few weeks of deployment, delivering ROI to their customers by applying fleet insights specific to their particular industry. Our emphasis is on achieving behavior modification and in retaining the improvements through various incentives. Our fleet customers consult us on devising rewards programs suited to their location, team size, and nature of operations.